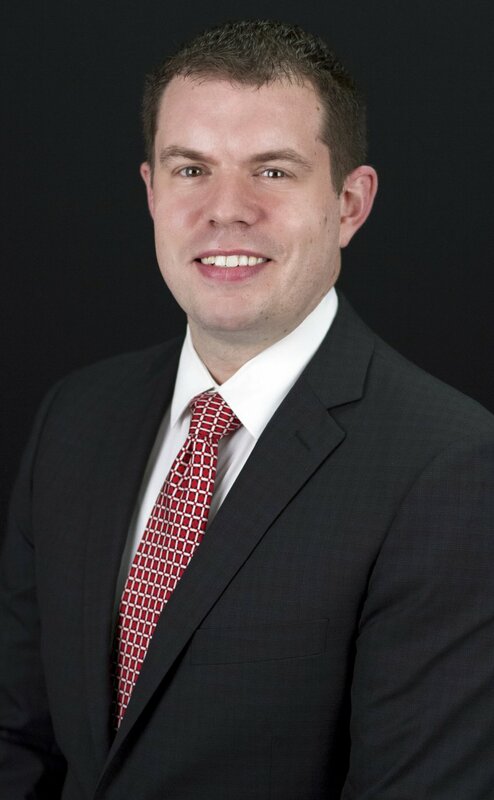 Brenden Slotter joined TMAC Direct in 2015 as a Recruiter in the Medical Affairs Practice, but has since transitioned to our Physician Recruitment team, where he focuses on filling Physician-required roles in Clinical Development, Medical Affairs, and Drug Safety. 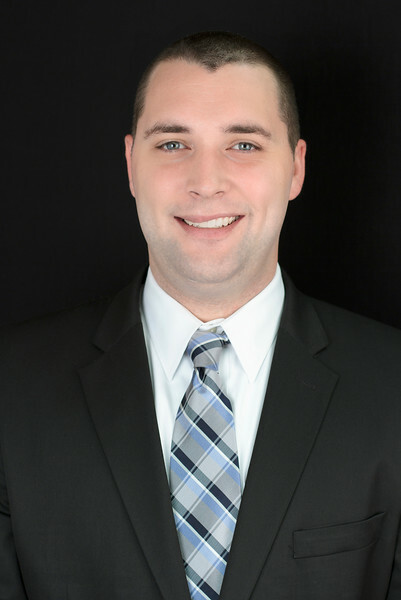 Before joining TMAC Direct, Brenden was a recruiter in administrative staffing for a large international firm. First job: He started off his professional career as a Management Trainee with Enterprise Rent-A-Car. Hobbies: Brenden was a college basketball player at Southern Polytechnic State University and still enjoys basketball, golf, and other recreational sports. Something Personal: Brenden is recently engaged, and the wedding is planned for the spring of 2017. — Jay C. Houston, Ph.D.